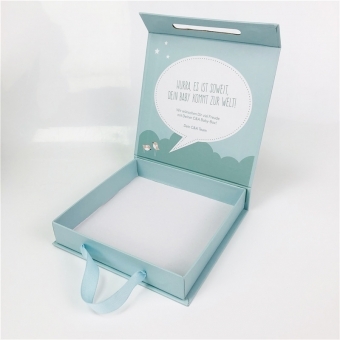 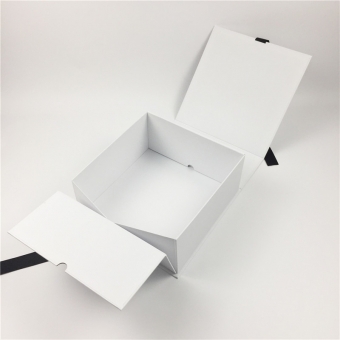 Custom electronic packaging box can be designed in smart way. 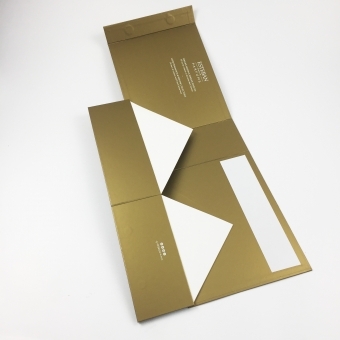 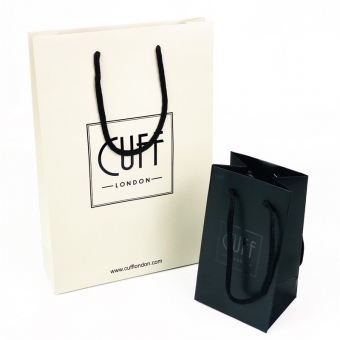 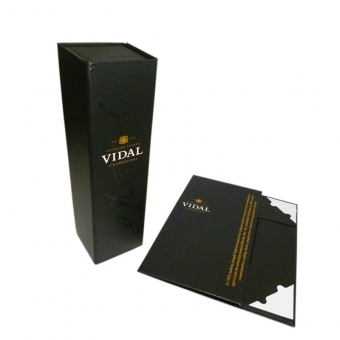 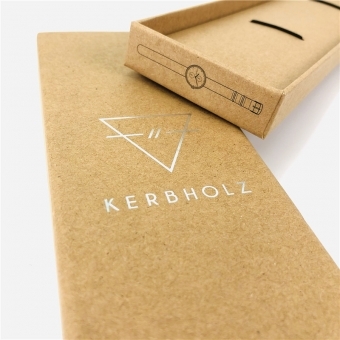 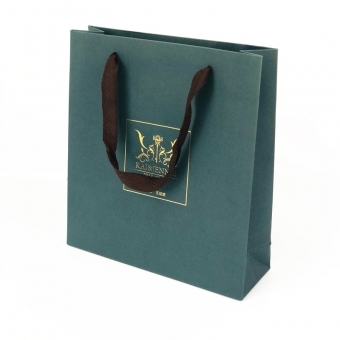 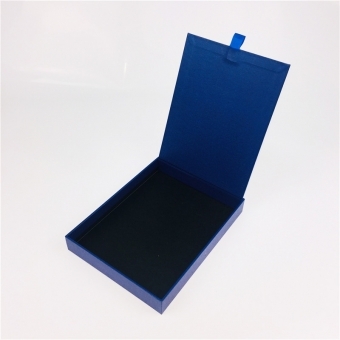 With this smart gift packaging design, we can help you to save shipping cost and production cost. 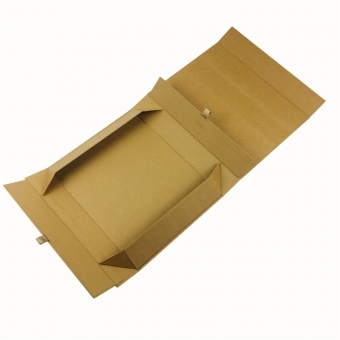 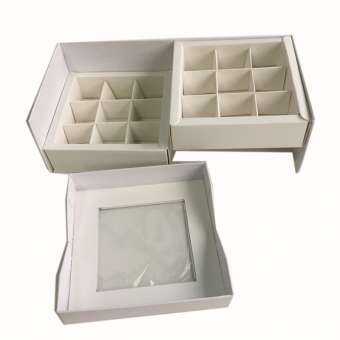 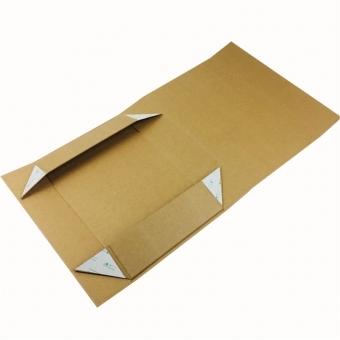 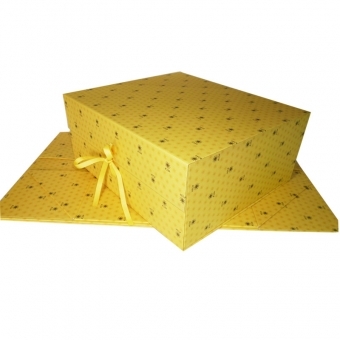 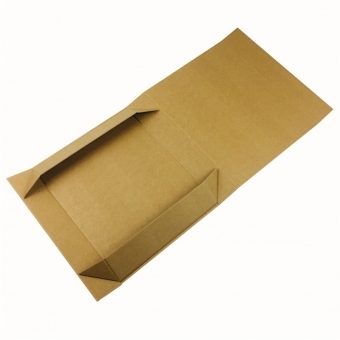 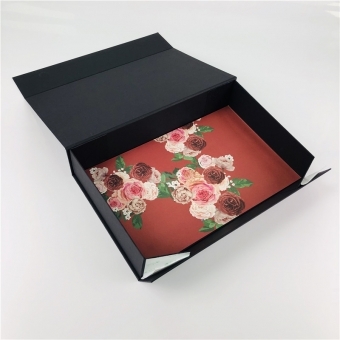 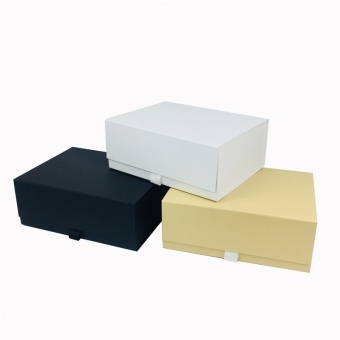 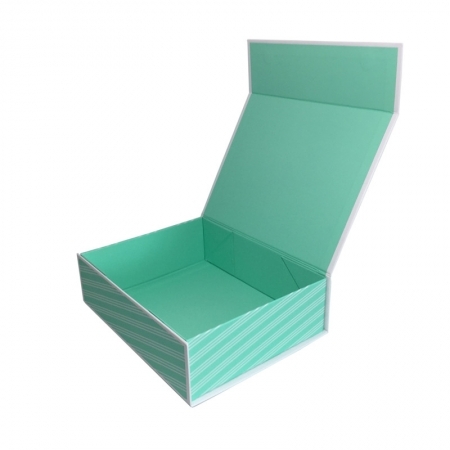 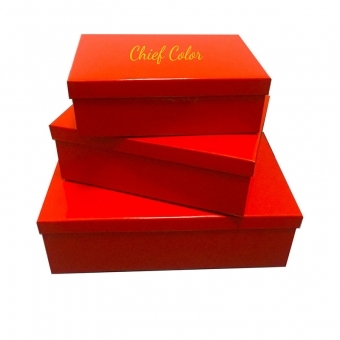 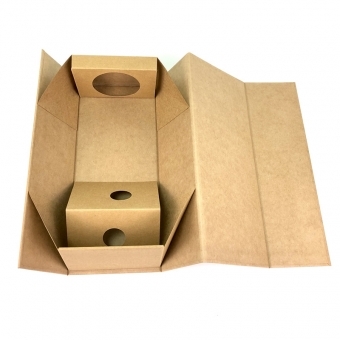 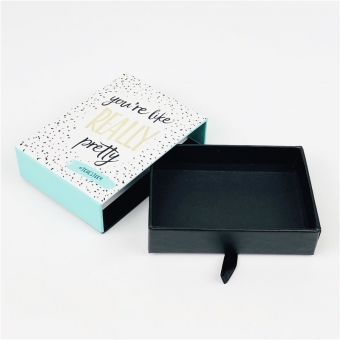 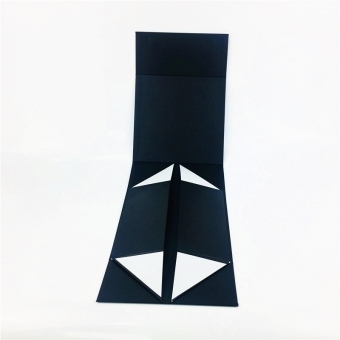 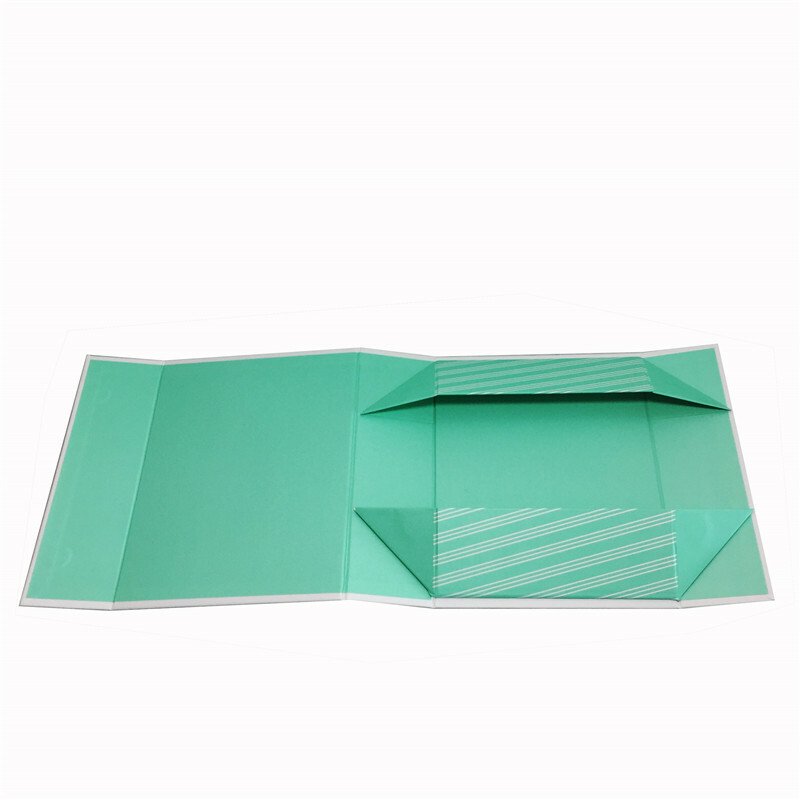 Luxury foldable rigid box is a great choice for your heavy products.